Stormline Roofing Solutions Tipperary | Roofing Specialists serving Tipperary City and County for over 20 years. Stormline Roofing Solutions, we are Experts in Roofing and Roofing Repairs since 1979 in all area’s of Tipperary. Main Office Center Park Road Tipperary City. Stormline Roofing Solutions were established in 1979, since then we have been providing a professional roofing servicein Tipperary. Our company has grown and grown, we are best known for our high quality workmanship. Using only the best materials. We offer a variety of services, working on jobs of all sizesin Tipperary. We cover all areas in Tipperary, both City and surrounding area’s. 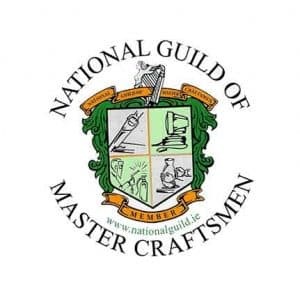 Our company is 100% Irish owned and we buy our materials from only guaranteed Irish suppliers. 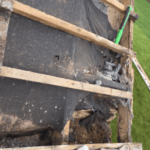 Roofing Services in Tipperary, with over 20 years Experience. We are based in Tipperary, with over 30 year experience. We travel to different areas of Tipperary County. Where quality roofing is needed. We will be there. 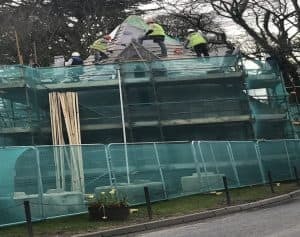 All Roofing emergencyin Tipperary, you are not going to be able to wait for a contractor to travel hours to get to you. We are based in Tipperary, solely service all area’s of Tipperary. Willing to travel any where within Tipperary, to help our customers. Stormline Roofing Solutions, we understand that convenience is important to our customers. We are always improving our customer services and have premises throughout Tipperary in order to get to you as soon as possible. 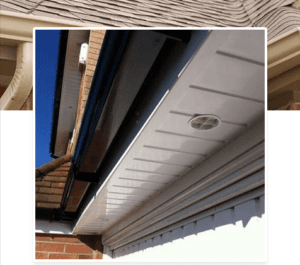 Stormline Roofing Solutions provide guttering service you may need. Our fully trained staff will carry out any work required, to the highest professional standards. Contact us today for more information on any of our roofing or guttering services. We serve all of Tipperary. We offer free quotes! Stormline Roofing Solutions have just completed work on my house they re-pointed the valley tiles, lead and shoot replacements and chimney painting. They are very professional and have a good team there. I have and will continue to recommend them. The team at Stormline Roofing Solutions are efficient and well organised, they worked on my roof within the time frame and the price agreed. I had no issues and found them professional and reliable. 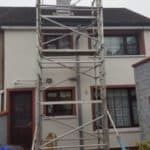 A great service from great roofersin Tipperary. Stormline Roofing Solutions are great, they came and cleaned the main roof, they were here all day and worked really hard, I could not believe how much moss you could get off a roof, and it is all done by hand and a scraper, then they power cleaned it and it looks great. 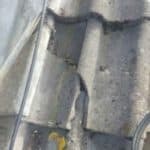 Got them to sort out our old flat roof, they recommended a couple of options, basically to repair or replace, we went for the replace and have not looked back.